Hi guys! 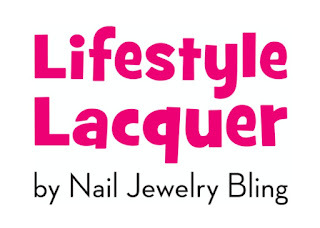 This past January I introduced you to a new indie brand; Lifestyle Lacquer created by the owner of Nail Jewelry Bling! 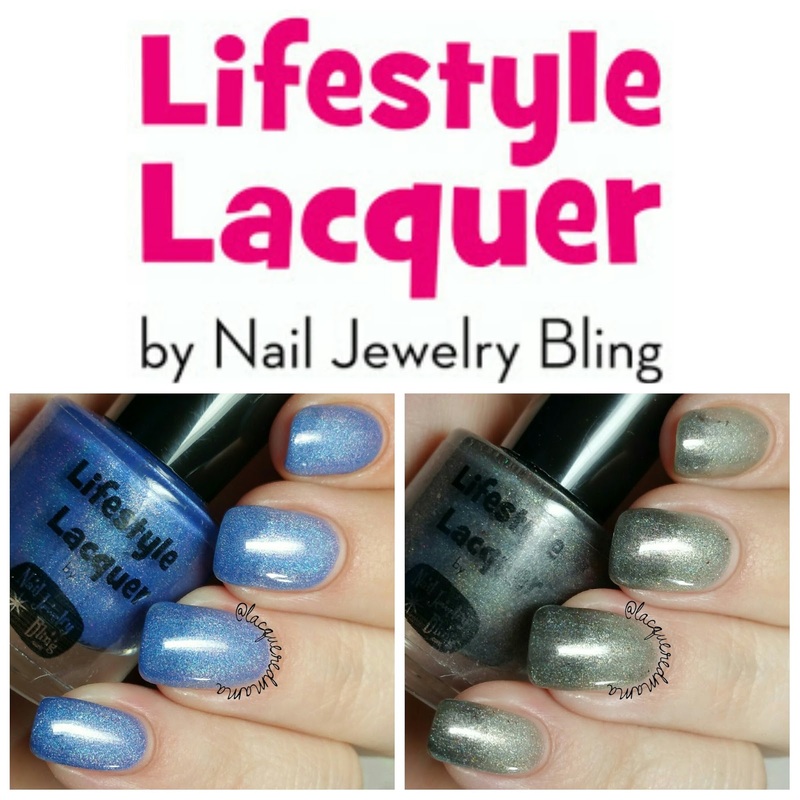 Hillary has come out with several other polishes since her debut and will now be releasing two beautiful thermals! Let's take a look! May Flowers Love April Showers is a beautiful cobalt blue holo when cold, that transitions to a periwinkle color when warm. 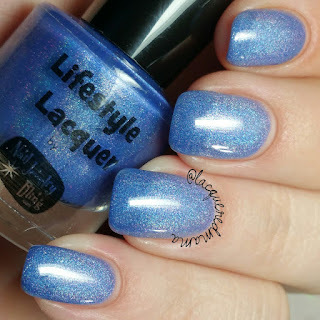 Wonderful formula needing only two coats plus topcoat! 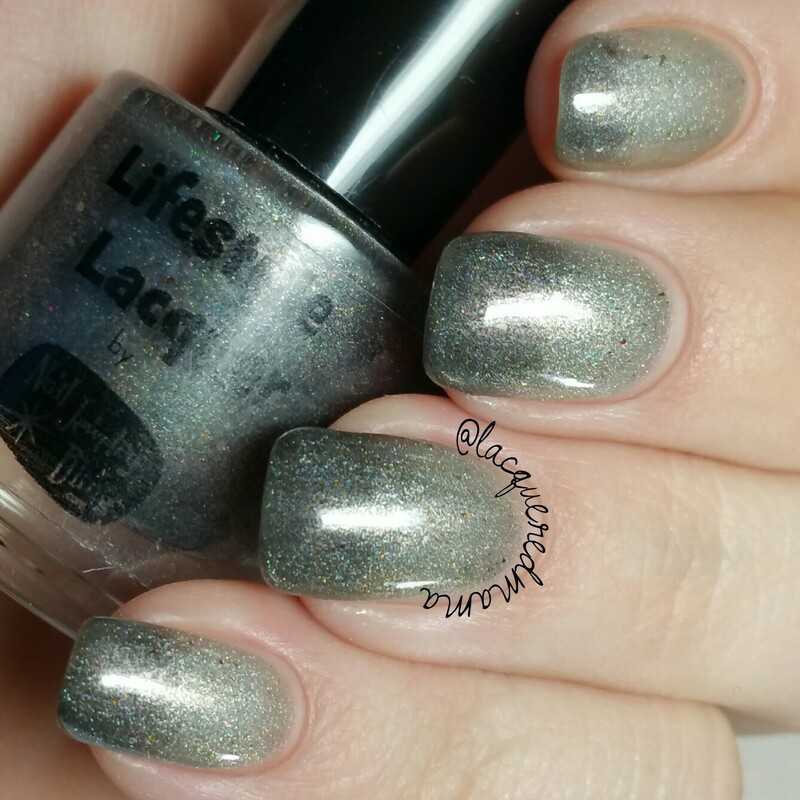 Shady AF is a gorgeous holo that is a dark charcoal when cold and a lighter gray when warm. This beauty is also filled with shimmer and golden micro flakies. Here I did two coats plus topcoat! 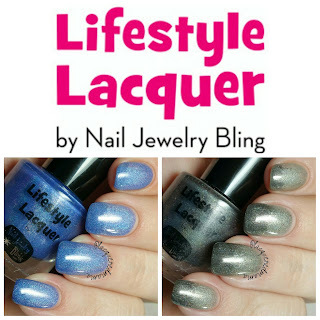 Both polishes are super beautiful and transitioned on my nails with no help from any water. These will be available in her shop, along with her new Autism Awareness Duo, on Friday, April 1st at 5pm EST! These look lovely on you, as always! Thank you so much!! WOW! These are pretty stunning. The darker one, ofc, is my favorite. Wow, Shady AF is GORGEOUS. Love! Very lovely! These are my kind of colors. I haven't heard of this brand before, but I have to say I love me some thermals. Plus your swatches look so gorgeous!